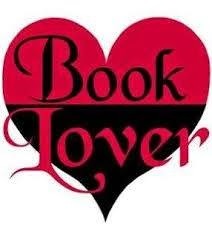 Blurb: Some secrets are better left submerged in the muddy waters of the Louisiana bayous. 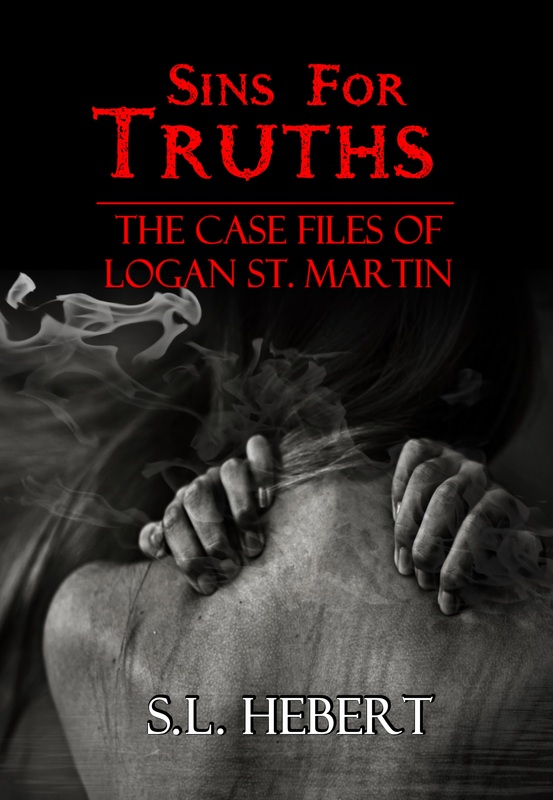 It’s been a couple of months since the horrific night when Detective Logan St. Martin barely escaped with her life. Now, her tormentor is calling upon her again. The only question for her now is will she play his game? I’ve survived a past riddled with lies and deceit only to have it take away my future. The incarcerated serial killer is willing to divulge the location of his victims’ bodies in exchange for Logan’s childhood secrets. As she works to unearth his victims, he’s hellbent on exposing her past. When the body count starts to rise, she soon realizes time is not on her side. How far will one go to escape the truth? It’s a game of the minds, one she plans on winning, even if it destroys her.